ENCINITAS — The drought gripping California led the SDWD (San Dieguito Water District) board to declare a Level 1 drought response at Wednesday night’s meeting. 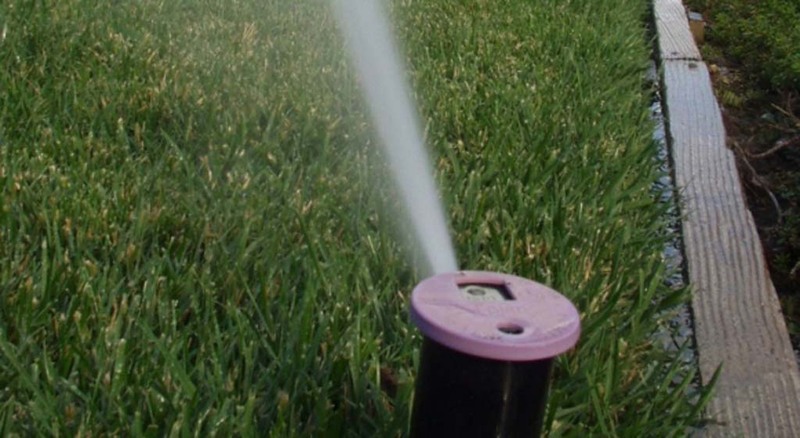 Level 1 calls for residents to voluntarily water their yards at night or early in the morning, eliminate inefficient landscape irrigation and conserve in other ways. The goal is to reduce water use by 10 percent. Officials say thanks to countywide investments in storage reservoirs, conservation and local water projects, mandatory restrictions aren’t necessary for now. Still, Bill O’Donnell, assistant general manager with SDWD, noted the impact of the drought has been felt locally. Over the past five years, SDWD received about half of its water from Lake Hodges. But due to a lack of rain and the city of San Diego now drawing from Hodges, the water source currently only represents 17 percent of the district’s portfolio. With fewer local supplies available, SDWD has relied more on costly imported water. Unless significant rainfall pours down in the near future, SDWD estimates water purchase costs could be $1.2 million over budget, according to the district’s staff report. This past fall, the district’s budget listed $14.9 million in revenues and $15.6 million in expenses. The drought outlook isn’t expected to get better in the near term. O’Donnell noted the county is on pace to have the driest December through February ever. However, the situation could be worse. He cited more SDWD recycled water projects coming online as one example. Also, conservation has helped the district. O’Donnell said potable water demand presently is roughly the same as it was in 1977, when the district had 22,000 customers, compared to 38,000 today. “The message we need to communicate with San Diego County residents is that they’ve done a great job with conservation,” SDWD board President Mark Muir said. And Muir noted the region has dedicated money to the Carlsbad desalination plant, among other key pieces of infrastructure. Because of these factors, the region is better off than Northern California, which doesn’t have as many local supplies, he said. Gov. Jerry Brown recently declared a drought emergency across the state. Additionally, President Barack Obama has pledged funds to assist California farmers. OMWD (Olivenhain Municipal Water District), the city’s other water provider, is currently at Level 1, where it’s been for several years. In 2009, SDWD entered Level 2, which mandates use restrictions, tiered water rates, a freeze on new meters and charging customers for excessive use to achieve a 20 percent cutback. After conditions improved, the district stepped down from the drought response system in 2011. Last week, Metropolitan Water District of Southern California, a wholesaler that provides water to the region, declared Level 1, spurring water districts to follow suit. 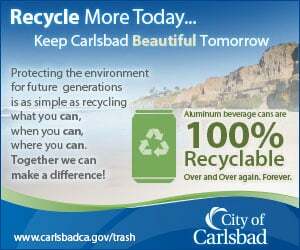 At the meeting, Director Tony Kranz encouraged SDWD to promote recycled water among customers. O’Donnell said he’ll report back with more information next month on the future of the district’s recycled water program.